Come celebrate and enjoy a fun and entertaining night of modern dance. 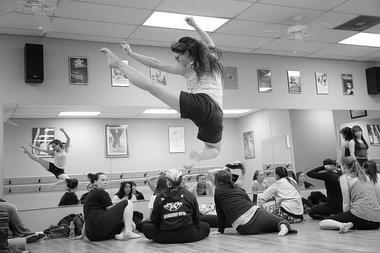 For a third year in a row Raven Dunbar's Artistic Visions Dance Company will present a modern dance show to the theatre's community. 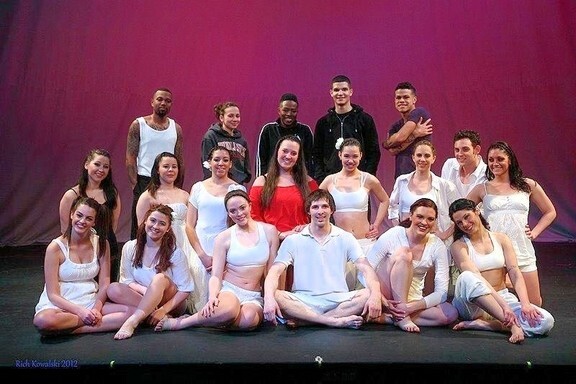 Artistic Visions Dance Company is happy to provide a collaborative piece of work to the Cranford Dramatic Club's audience and subscribers to enjoy dance in new and inspirational ways.